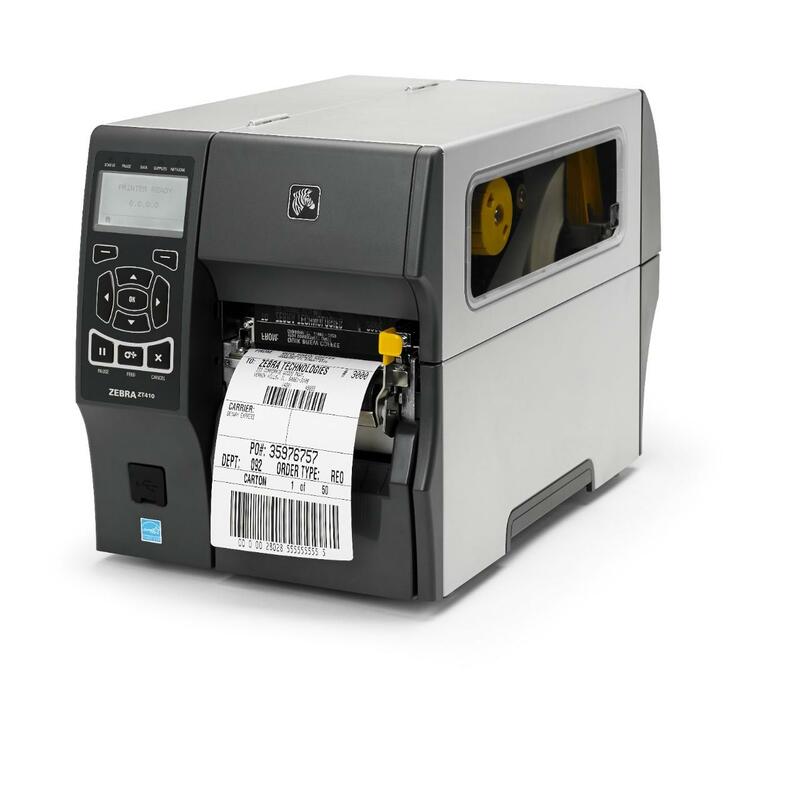 With our extensive range of specialty thermal printers, including bar code label printers, mobile bar code printers, RFID printers/encoders, embedded/kiosk, and card printers, you can rely on Zebra to deliver the right solution for your industry or application. 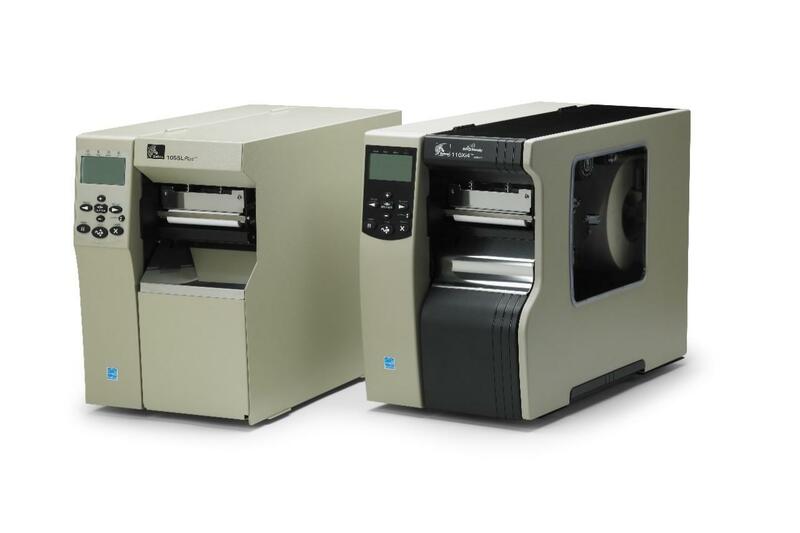 Zebra's High Performance printers stand up to your most demanding applications, delivering the power and reliability expected of a premium performance printer. 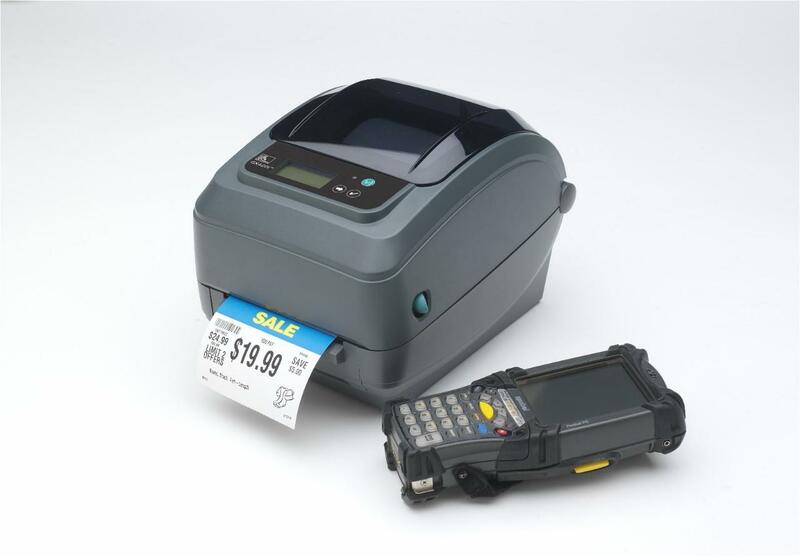 Economical and rugged, Zebra's midrange printers enhance your productivity and strengthen your bottom line. 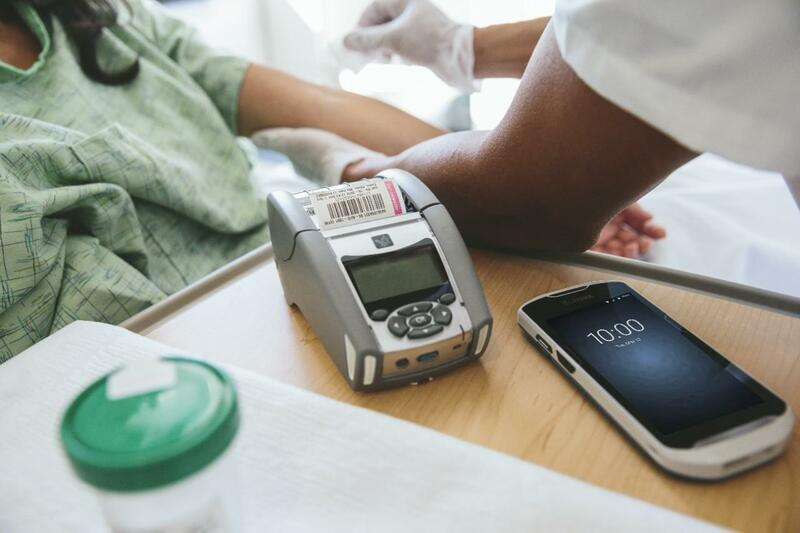 Zebra's broad range of wireless mobile printers help increase employee productivity and accuracy by enabling printing on-site and on-demand. 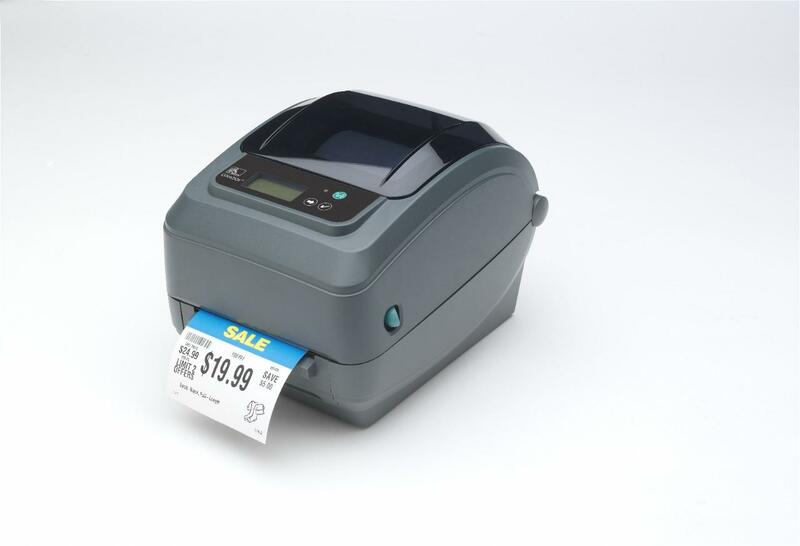 Where space is limited, Zebra's desktop thermal bar code printers are a compact, affordable, and easy-to-operate solution. Zebra provides software tools that you can download to enhance your printer’s capabilities and maximize performance. 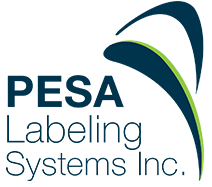 The ZebraLink™ suite of software and tools makes it simple to design, manage and adapt an Auto-ID Solution tailored to meet your unique business needs. It’s the power behind the printer. Each solution component is designed to maximize ease of use and integration. The result? You’ll get more performance, value and power out of your Zebra printer with minimal IT attention or process disruptions-keeping your strategic initiatives of schedule. Enhance your printer's capabilities and maximize its performance with Zebra software tools. Rapidly configure, monito,r and control Zebra printers on your network.  - maximizing uptime to get the most from your investment. 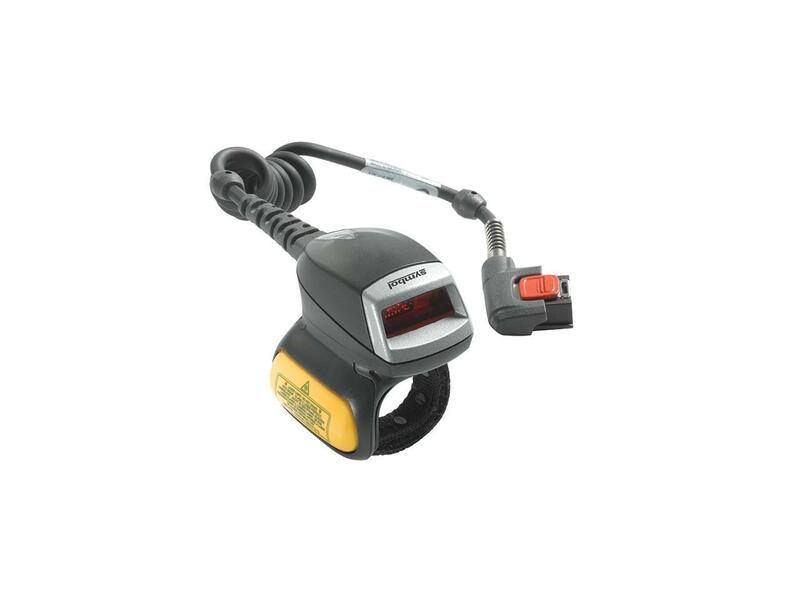 Flexible adapt Zebra printers to your needs simplifying applications and minimizing coats. 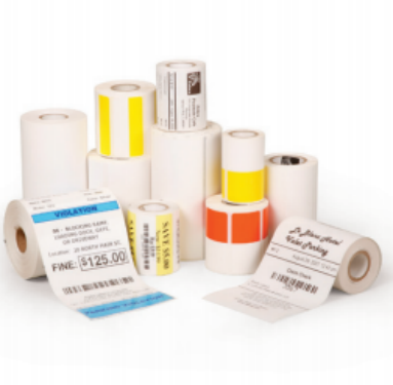 Featuring the largest selection of pre-tested, high-quality labels, tags, receipt paper, wristbands and ribbons, Zebra can provide a solution for virtually any application. Materials are carefully selected by Zebra’s Supplies R&D team after conducting extensive tests. 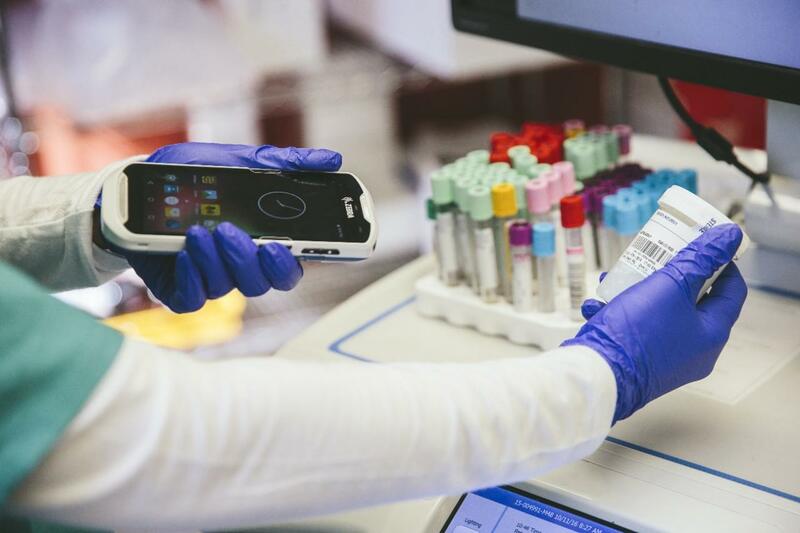 We manufacture each supplies product using the same material every time so you always get Scripps, readable and scannable output without needing to adjust the printer. Not sure if you are using genuine Zebra Supplies? Check for the Zebra logo inside the core. Zebra offers a large selection of paper and synthetic labels and tags to meet the need of virtully an application. 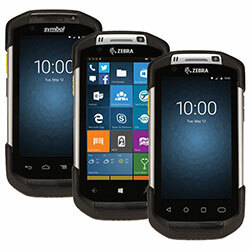 Zebra offers a broad selection on thermal materials for printing documents and receipts with your Zebra mobile and kiosk printer. 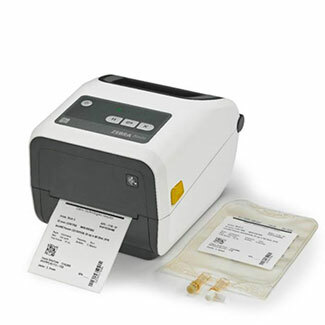 Z-Band thermal wristbands meet the diverse needs of healthcare and attractions. Genuine Zebra ribbons are available in wax, wax-resin and resin formulations to meet the durability requirements of your application. Zebra can manufacture custom supplies to meet the needs of your application including: pre-printed text, graphics and logos and special sizes.